This article is all about how to practice guitar even when you don’t think you have the time. There is a myth in our culture that there is no time to move forward goals in our life that are meaningful to us. Practicing guitar and becoming an awesome guitar player takes consistent, quality practicing. The more time quality time spent practicing the guitar, the more progress one will see. But how do you practice guitar when you feel like you have no time? How do you stay motivated when all you want to do is relax after a long day of work and you don’t feel like practicing the guitar? This article can offer some insight into how to get more out of what little practice time you feel like you have. Step 1: Figure out how much time you have each week to practice guitar ahead of time. Do you know how many hours there are in a week? If you don’t, how do you know that you don’t have time. This is a time management principle that is highly effective when put into play. Every person on earth has the same amount of time in a week, how we use that time is different depending on the person. There are 168 hours in a week. Write down where all your time goes in a week. In any week, let’s say you work 40 hours, sleep 56 hours, spend 5 hours commuting to work, 5 hours eating, 6 hours cleaning/using bathroom, and 10 hours doing extra activities such as spending time with family or children, or doing anything. That adds up to 120 hours. That means there are still 48 HOURS LEFT IN THE WEEK that is open for practice time. Where the heck is all that time going? 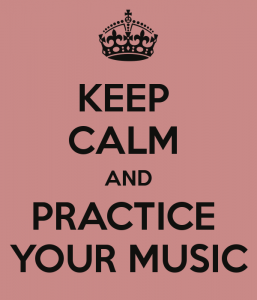 Step 2: Plan out what you are going to work on ahead of time and be sure to schedule some fun time into your playing. Let’s say you are really struggling with your switch from D to G, you are learning the notes on the A string, and you are working on a song that is written out using TAB. Now that you know what you plan on focusing on for the next week, plan out on the calendar times that you can pick up the guitar and work exclusively on 1 topic for 5 minutes. Practice the guitar without distractions, just laser focus your mind. When 5 minutes is up, spend one minute noodling on the guitar just messing around. The next available time opening you have, repeat the same process but work on a different topic. Often times, 5 minutes turns into more time, picking up the guitar was the real obstacle which leads to our next tip. Step 3: Have a guitar out and ready to be played. 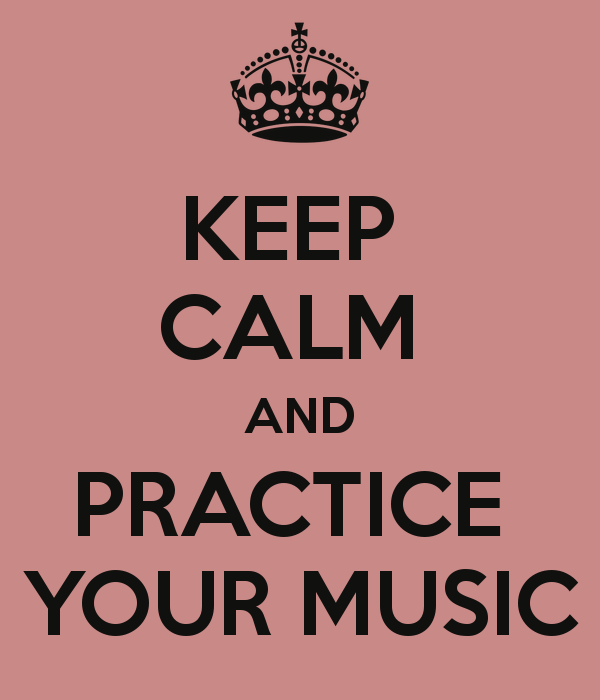 Have a practice area set up which is dedicated solely to working on music. Students who leave their guitar and practice material out and about or more likely to just pick up the guitar and play. If you have to spend 10 minute setting everything about when it’s time to practice guitar, you are less motivated to get started. Make it easy to start practicing the guitar. Leave the guitar OUT and about so you can just pick it up and go. Step 4: Plan on playing the guitar each day even if it’s just before you go to sleep. Even if it’s 1 chord, pick the damn guitar up and play something! Practicing the guitar is about priority, planning, and consistency. Practicing the guitar can become a habit much more easily if you A. Figure out how much time you have available, B. plan to practice during those times and plan out what you are going to practice before you sit dow not practice, C. leave your guitar and practice materials out so you can just up and go when you want, D. play the guitar right before bed time.